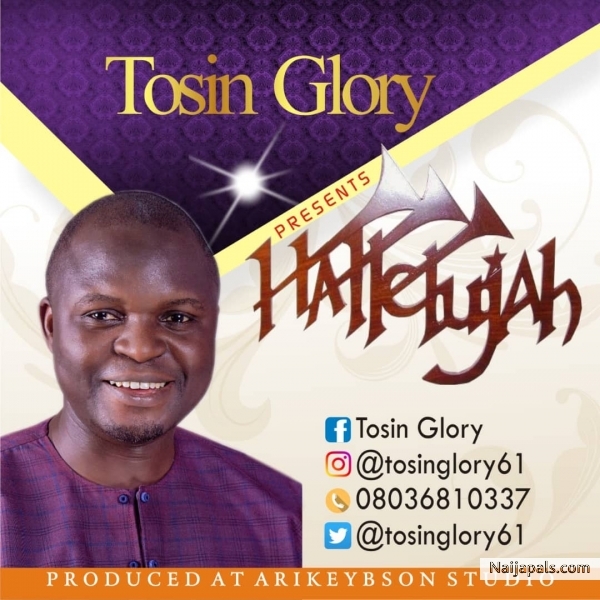 Tosin Glory is a worshipper and minister of the Gospel of Jesus Christ with a mandate of Isaiah 61:1-3 which has been the word of God backing his ministry. He started singing while in primary school and his passion for singing and preaching the Gospel has led him to several places. He is a talented song writer/composer and a Spirit-filled singer that has written many songs both in English and Yoruba. He is convener of “The Outpouring Experience” a night of Prophetic release organized by Praise People's Platform. After he released his Debut Album (King of glory) in 2017, he has released the second album in January 2019 titled HIS LOVE to the glory of God.